You might be (pleasantly) surprised by some of his selections. Musk says that reading books — from epic works of fantasy like the “Lord of the Rings” trilogy to complex how-to books on building rockets — is crucial to helping him achieve success. We looked through Musk’s past interviews and social media history to come up with a list of 11 books the billionaire entrepreneur thinks everyone should read. Those books — notably “The Lord of the Rings” by J.R.R. Tolkien — shaped Musk’s vision of his future self. To Musk, who read this as a young teenager in South Africa, the book was instrumental to his thinking. He was so enamored with it, in fact, that when he launched his Tesla Roadster into space in February, he put the words “Don’t Panic!” — which graced the cover of some early editions of the book — on the car’s center screen. 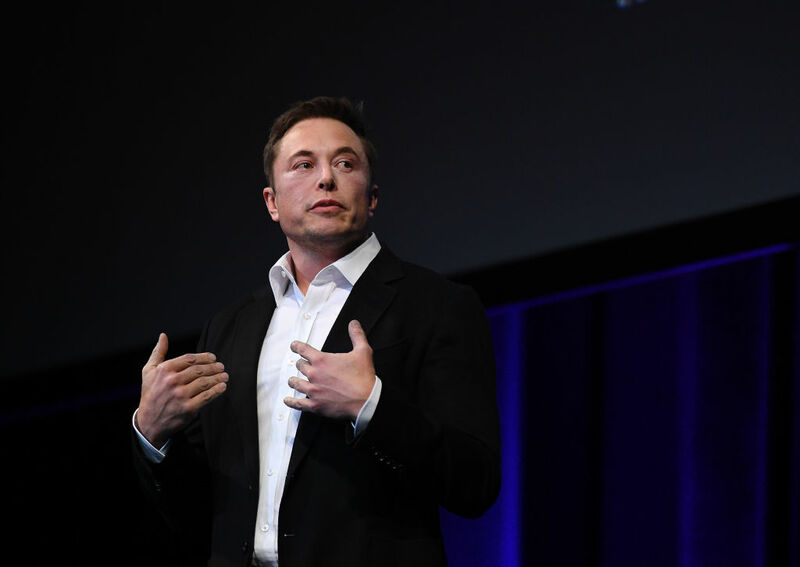 Musk has repeatedly described Benjamin Franklin, one of the Founding Fathers and an accomplished inventor, as one of his heroes. Franklin was one of the first to prove that lightning is electricity in his famous kite experiment, which led to the invention of the lightning rod. He’s also credited with inventing bifocals, glasses with two distinct optical lenses. Because of his interest in rocket mechanics, Musk got intimately involved with the planning and design of SpaceX’s Falcon Heavy rocket. He has served as the chief designer at SpaceX as well as its CEO. “The reason I ended up being the chief engineer or chief designer was not because I wanted to — it’s because I couldn’t hire anyone; nobody good would join,” Musk said during a talk last year about how he plans to colonize Mars. John D. Clark was an American chemist who was active in the development of rocket fuels in the 1960s and ’70s. The book is an account of the growth of the field and an explanation of how the science works. Musk called “Our Final Invention,” yet another ode to the dangers of artificial intelligence, a “worthy read” in a 2014 tweet. Barrat says on his website that the book is at least partly “about AI’s catastrophic downside, one you’ll never hear about from Google, Apple, IBM, and Darpa,” the Defense Advanced Research Projects Agency. “AI doesn’t have to be evil to destroy humanity — if AI has a goal and humanity just happens in the way, it will destroy humanity as a matter of course without even thinking about it, no hard feelings,” he said in a documentary about artificial intelligence. “Merchants of Doubt” — now also a documentary— was written by two historians of science. Musk recommended the book at a conference in 2013 and later pointed to the book’s key takeaway in a tweet, saying that the same forces that denied that smoking caused cancer were now denying the danger of climate change. “The lessons of history would suggest that civilizations move in cycles. You can track that back quite far — the Babylonians, the Sumerians, followed by the Egyptians, the Romans, China. In the year 2076, a group of rebels — including a supercomputer named Mike and a one-armed computer technician — leads the lunar colony’s revolution against its Earth-bound rulers. Musk said in an interview at an MIT symposium in 2014 that the book was Heinlein’s best work. It’s one of the few books Musk recommends that deal with the possibility of AI as a force for good, rather than evil.